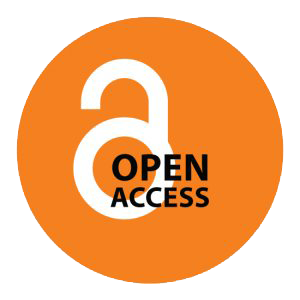 The Open Reports Series are slim Open Access volumes that take on some of the biggest issues of the day in politics, social sciences, and business studies. Published swiftly (typically within eight weeks) to maximize impact these books tackle topical questions such as the importance of security to Scottish independence, and the reality of life for families in working poverty who are ‘just about managing’, this series offers rigorous analysis and cutting edge research to delve into the reality behind the slogans. With heavyweight contributors including the former UK Prime Minister Gordon Brown and Nobel prize-winning author Amartya Sen, these books are vital interventions into contemporary debates.